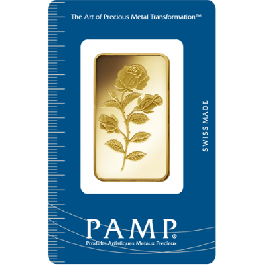 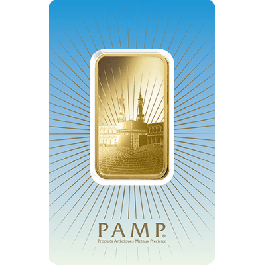 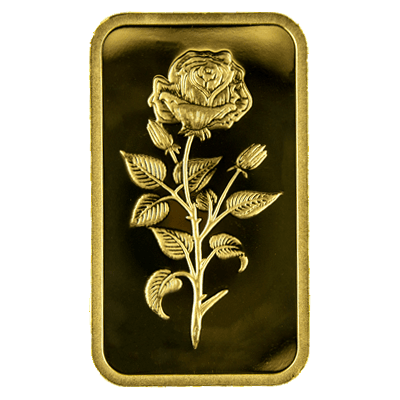 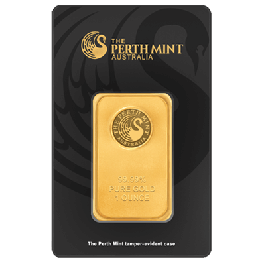 1oz 24 Carat Assayed (999.9 Fine Gold) Bar; encapsulated in a clear PVC packaging with a beautiful decorative Rose design on the reverse side. 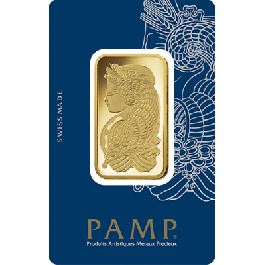 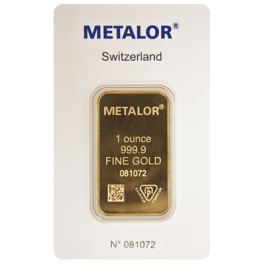 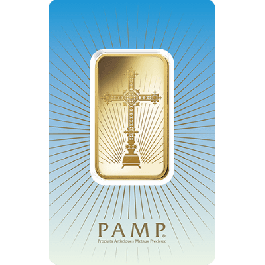 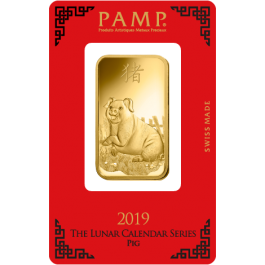 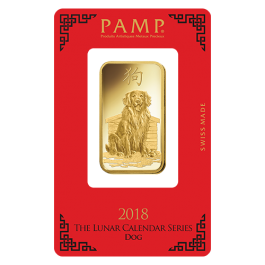 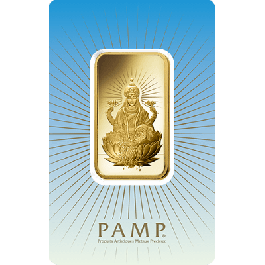 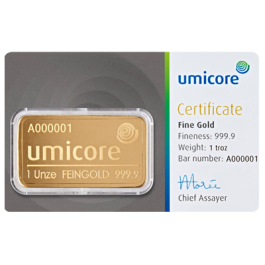 An ideal starting point for new Bullion Investors or Collectors. 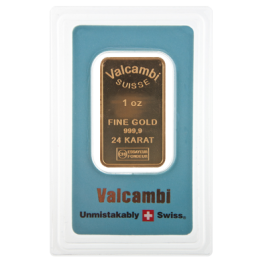 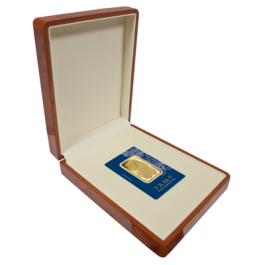 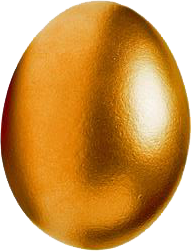 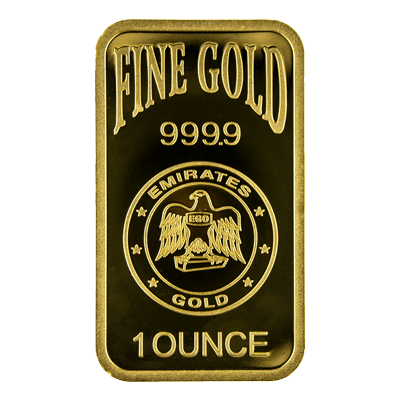 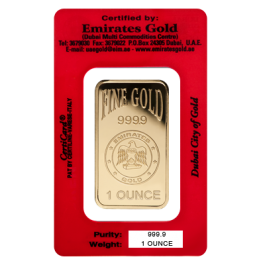 Your 1oz Gold Bar Blister Pack Emirates Gold will be delivered to you free of charge and fully insured during transit, in a nondescript package that will not draw attention to the nature of the contents.